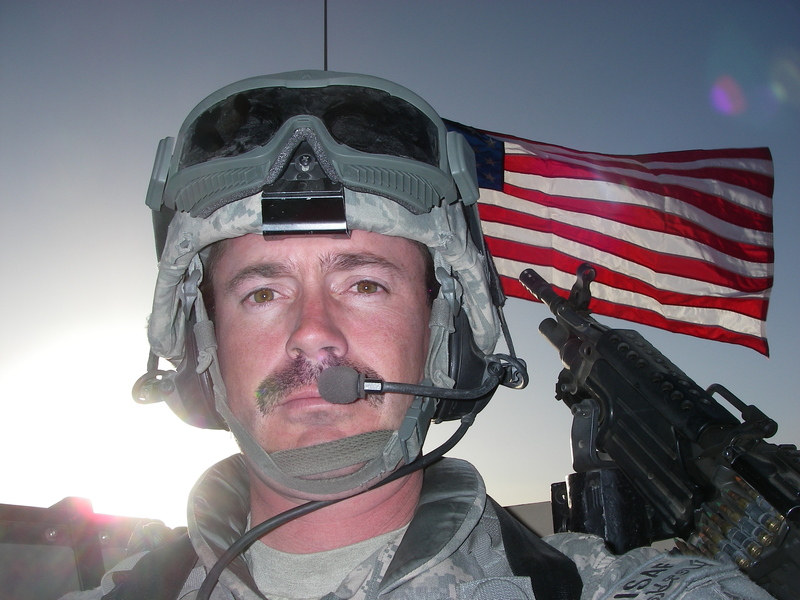 My deployment to Ghazni, Afghanistan in 2008 – 2009 changed me in profound ways. Ask any Veteran who has served in combat and they will agree that it was both the best of times and the very worst of times. The bond that develops between soldiers while in the crucible of combat is unlike anything else. The tragic gap in serving our country is the return from the warzone, the donning of civilian clothes, the disconnect. My story is like many others, most of the Veterans are silent about the struggles but make no mistake, its there and its real. By the time I embarked on the Camino de Santiago I was at an all time low. I simply didn’t fit in anywhere. I only bothered with a one way ticket. It didn’t take long for me to realize that the Camino is a special place. Its not just a hike, it is much more than that. It has a rich history dating back over 1000 years. The worlds first travel guide is written about it, the CODEX CALIXTINUS. There is something extraordinary about this journey. It isn’t a vacation. It is very difficult. The body aches but for me, that was the easiest part to overcome. It was the inner journey, the reconnection with people and faith in humanity. The kind acts I witnessed over and over. The breaking down of my walls and barriers. I knew I had to share my story. And then I realized that this is my mission – to not only tell my tale but to help other Veterans make this life changing journey.